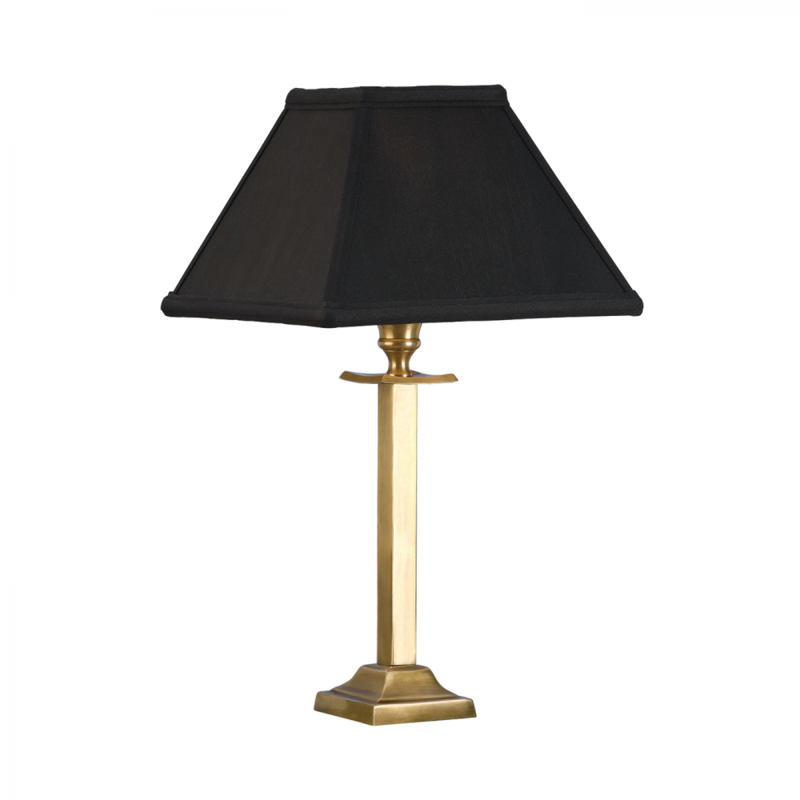 The Happy Homewares is a traditional solid brass table lamp in a simple design. This is a base only fitting but can be teamed with a selection of Rochamp shades. Compatible with LED lamps. 30cm height x 7.5cm square. Bulb information: 40W B22 golf - not included.